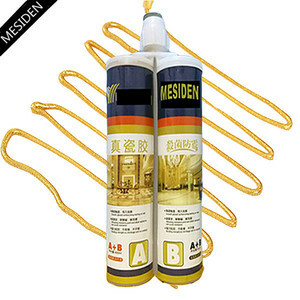 Colorful Cementitious Waterproof Tile Grout for Ceramic Tiles 1. 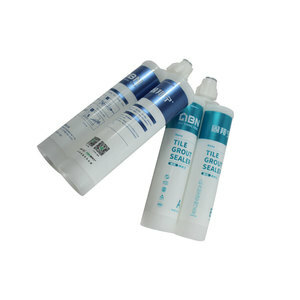 Product Introduction Colorful Cementitious Waterproof Tile Grout for Ceramic Tiles is a cementations grout designed for use with most types of ceramic tiles and natural stone joint filling, for both wall and floor, interior and exterior applications. 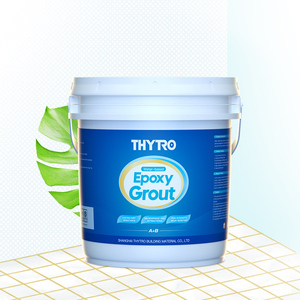 Product Name Colorful Cementitious Waterproof Tile Grout for Ceramic Tiles Color Grey / White / Black / Yellow / Green Package 2kg / bag; 20kg/bag Application Tile Grout Mixing Ratio Powder : Water = 2 kg : 0.6~0.7 L Pot Life 4 hours Application Temperature 5 &#8451; -35 &#8451; View More. We have been developing and providing suitable premixed construction materials for wide applications to common structures as well as tailor-made products to suit for customers' special requirements of extraordinary applications. View More. View More. 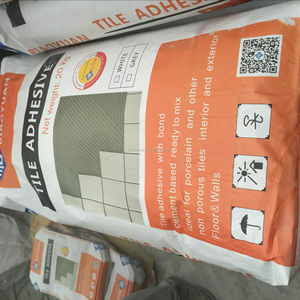 Alibaba.com offers 3,408 waterproof grout for tile products. About 59% of these are adhesives & sealants, 1% are other waterproofing materials. 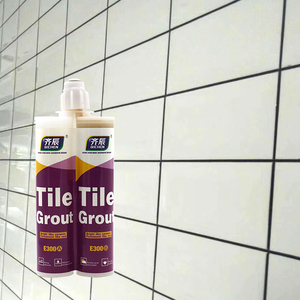 A wide variety of waterproof grout for tile options are available to you, such as free samples, paid samples. 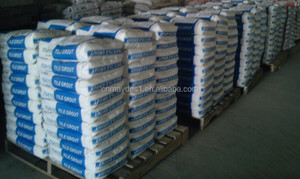 There are 3,398 waterproof grout for tile suppliers, mainly located in Asia. 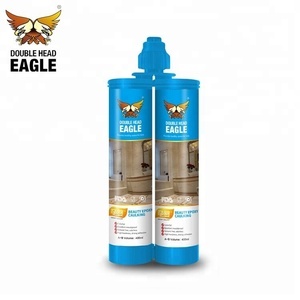 The top supplying countries are China (Mainland), South Korea, and Taiwan, which supply 99%, 1%, and 1% of waterproof grout for tile respectively. 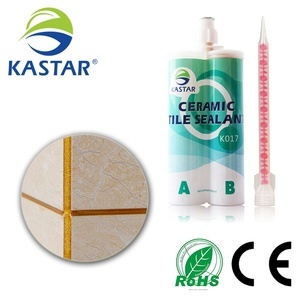 Waterproof grout for tile products are most popular in Domestic Market, Africa, and Southeast Asia. You can ensure product safety by selecting from certified suppliers, including 1,173 with ISO9001, 256 with Other, and 134 with ISO14001 certification.